Discover the Cueva de los Verdes or Los Verdes Cave, in Haria, Lanzarote. 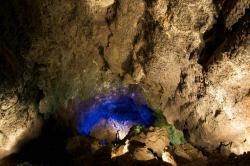 The Cueva de los verdes (Los Verdes Cave) is located in Haria, and it’s now one of the main tourist attractions in Lanzarote. The Cueva de los Verdes appeared after the important eruptions of La Corona 3000 and 4500 years ago which formed part of the same volcanic tube as in Jameos del Agua, another main touristic attraction in Lanzarote. Its origin happened after the cooling and solidification process of the upper layers of lava currents while contacting with cold lava. Which formed several caves and upper galleries. This place was adapted and accommodated by the artist Jesús Soto in 1964, that designed its interior to convert Cueva de los Verdes, into an art, culture and tourism centre. 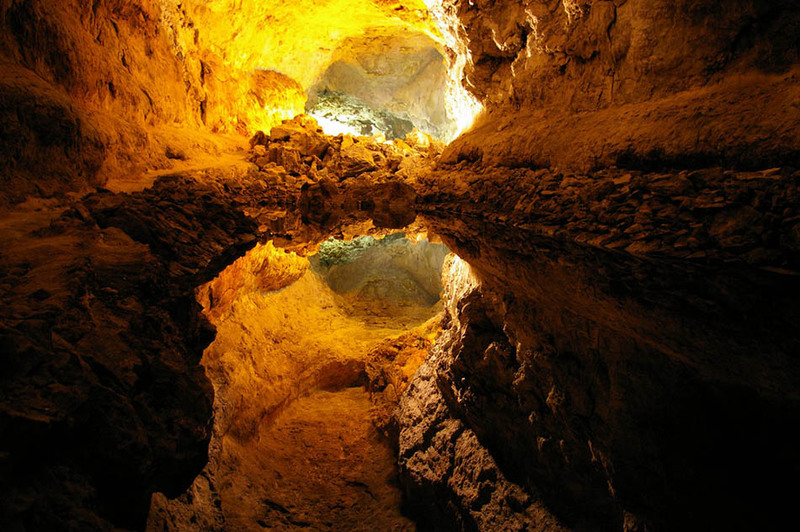 The Cuevas de Los Verdes galleries were used by the island’s inhabitants to hide from slave hunters and pirates during the XVII century. Nowadays the Cueva de Los Verdes has only 2 kilometers wide, hosting some of the most interesting historic data and attractive geological aspects. On this trail you’ll also be able to find insolit sites with many literary references. The cove also has a natural auditorium with extraordinary acoustic. Here, an important part of the Visual Music Festival of Lanzarote takes place. On the cove trail you’ll also be able to feel the constant air flow from the outside, which provides a pleasant environmental sensation throughout the visit. 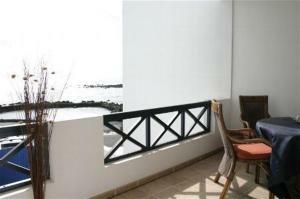 Discounts available for canary islands’ residents. Everyday from 10am till 6pm (during summer till 7pm).